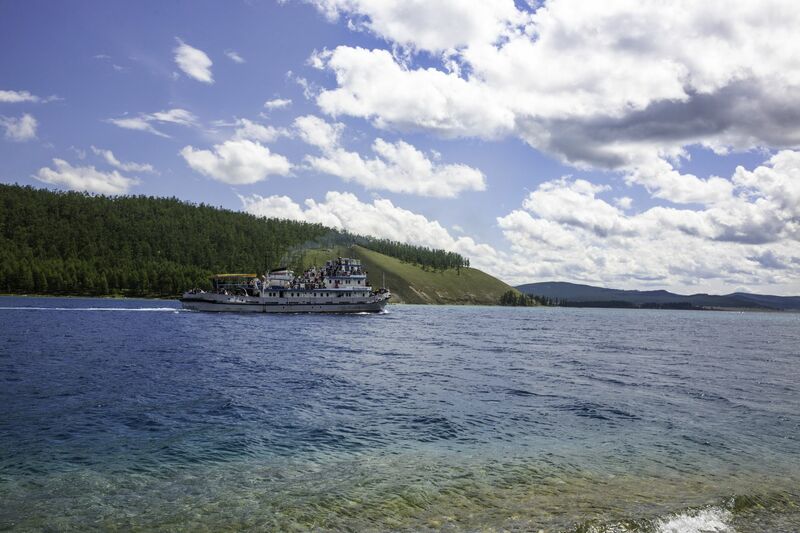 Heart of Mongolia tour is the covers most popular destination of central Mongolia. With this tour you can explore Erdenezuu the first Buddhist monastery in the country, Khustai national park of Takhi wild horse of Central Asia, natural beauty of Terelj national park, Chinggis Khaan monument and capital city Ulaanbaatar. Arrive in Ulaanbaatar and transfer to the hotel. Tour the Museum of Natural History with its splendid collection of Dinosaur exhibits. Mongolian traditional folklore concert. Evening motor coach tour of Ulaanbaatar, including the War Memorial at Zaisan if time permits. Overnight at the hotel. After breakfast coach transfer to Karakorum, the 13th century capital city of Mongolia. 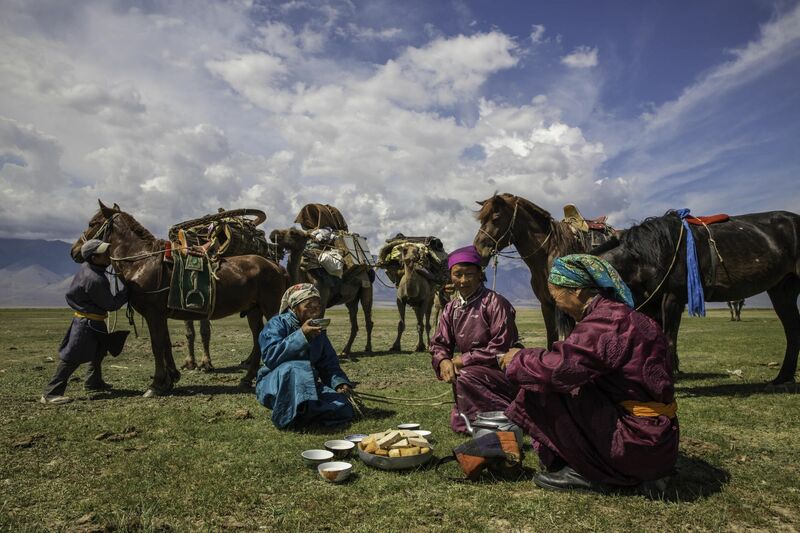 On the way visit a horse-breeder’s family to see making airag, the Mongolian traditional drink of fermented horse milk. Overnight in gers by the Orkhon River. After an early breakfast, visit Erdene Zuu, once one of the largest monasteries in Mongolia and almost destroyed in the 1930s. Tour of the monastery grounds and several chapels with excellent examples of Buddhist iconography dating from the 16th century. Visit to the symbolic ruins of Karakorum, the 13th century capital of the Mongol Empire. 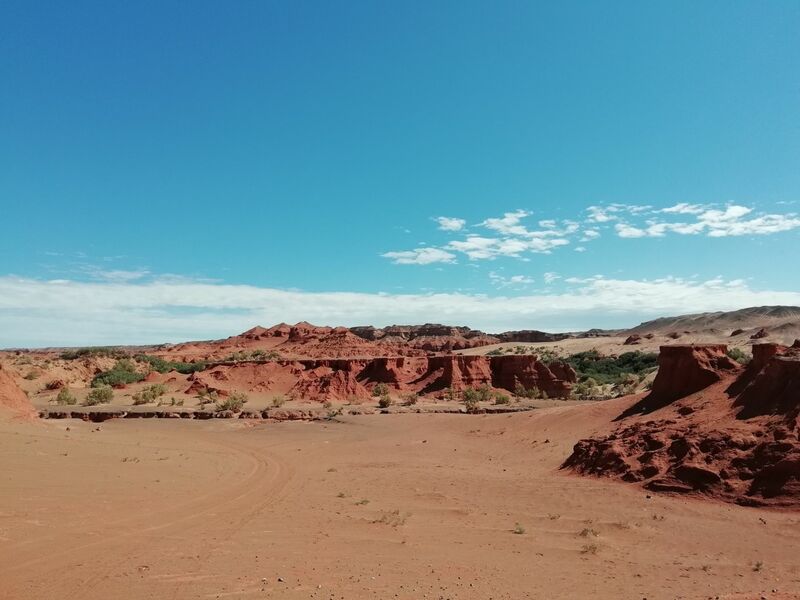 Then we drive to Bayangobi sand dunes where we have lunch and enjoy sightseeing at this interesting sand stretch and picturesque rocky mountain of Khugnukhaan. In the afternoon, drive to Hustain Nuruu Natural. 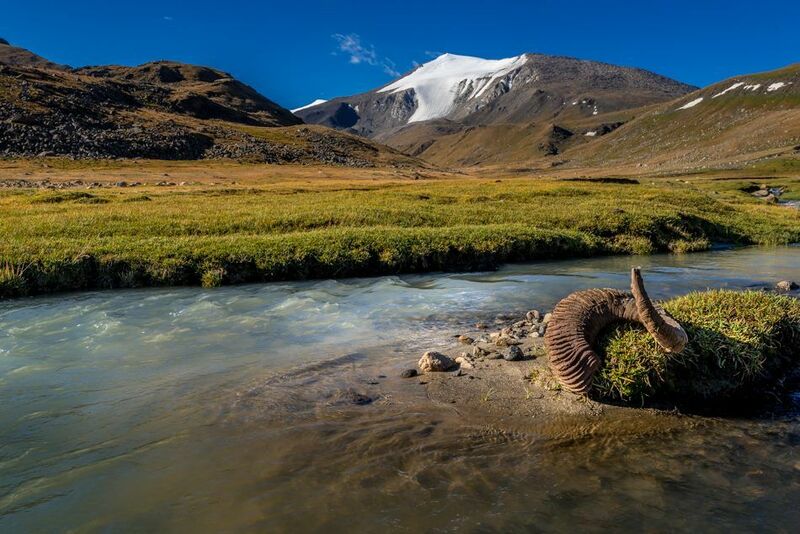 During dinner, view a documentary on wildlife of Hustai natural reserve. Overnight at Hustai ger camp. In the morning, see the Przewslki wild horses, being raised in the reserve in sem-captivity. Then drive to a nomad settlement at the Bayansonginot, where we watch making of Mongolian felt in a traditional way and processing of animal hides and skins. Have lunch with local nomads and at the Mandal community, we are seeing making of dairy products. Drive back to the camp for overnight. 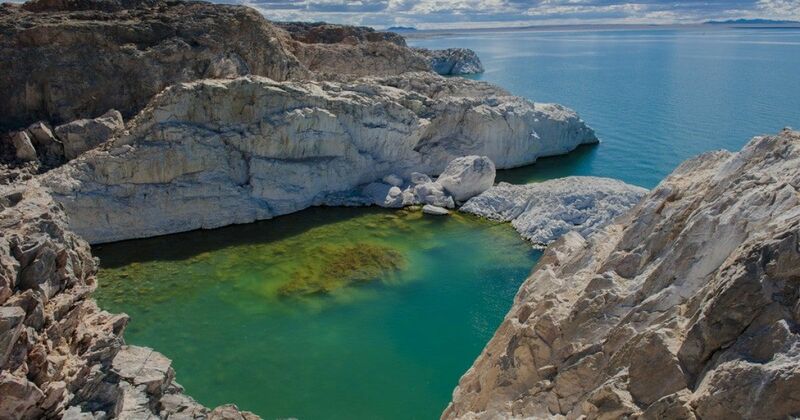 Leave Hustai reserve in the morning to arrive at Terelj National park during lunch time. Today we are exploring the surrounding area, having an excurion to famous Turtle rock and riyabal meditation temple. 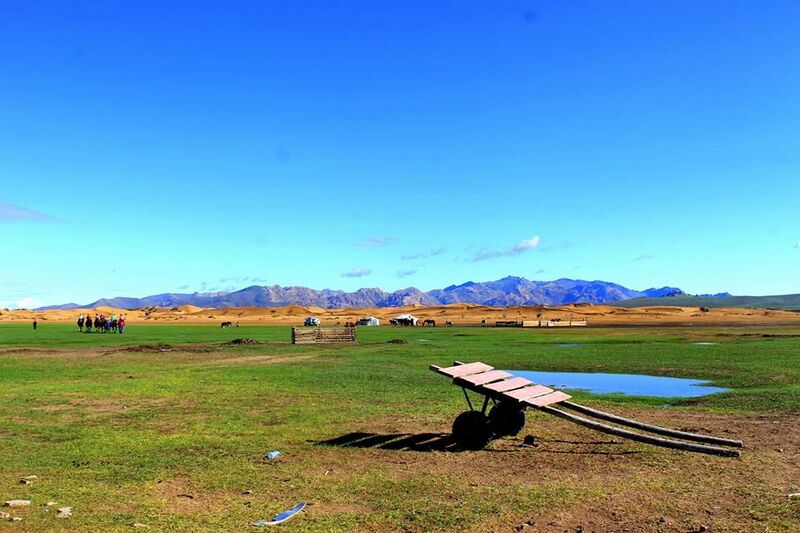 In the morning, enjoy a cultural experiment, taking part in dismantling and building of a Mongolian ger with the help of locals. After lunch, enjoy short horse riding along the national park and participate in archery lessons and trials in evening. Overnight in gers at the camp. 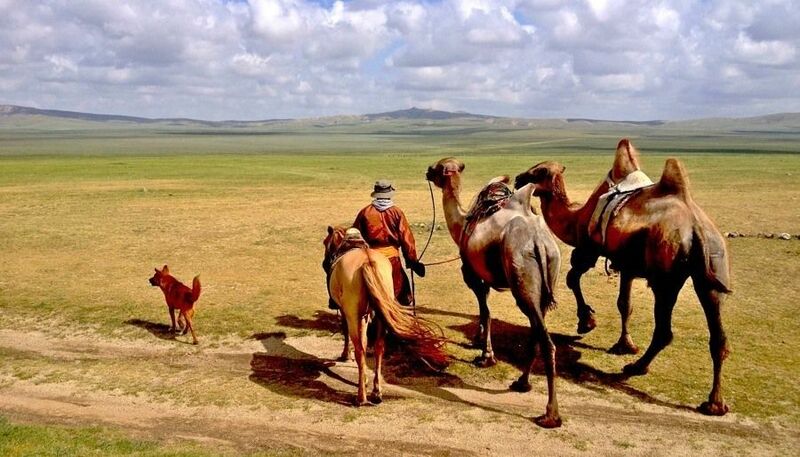 After breakfast at the camp coach transfer to Chingis Khaan grand monument situated in Tsonjin Boldog sight. Photo session and brief introduction to the medieval history of Mongolia and Chinggis Khaan’s life. Lunch at the monument restaurant and transfer back to Ulaanbaatar. Visit Mongolian National History museum. Overnight in the hotel.